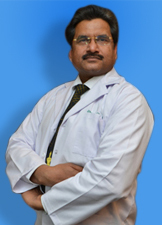 Dr. Prakash Joshi practices at RG Stone Urology & Laparoscopy Hospital. 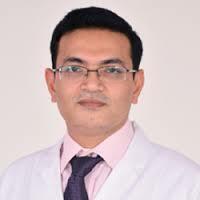 Professional qualification of Dr. Prakash Joshi are MBBS, DHA and is an Asst. Urologist in the Hospital. 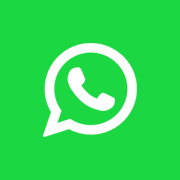 Dr. Jaya Aggarwal is an Laparoscopic Gynaecologist in Rg Stone Hospital .